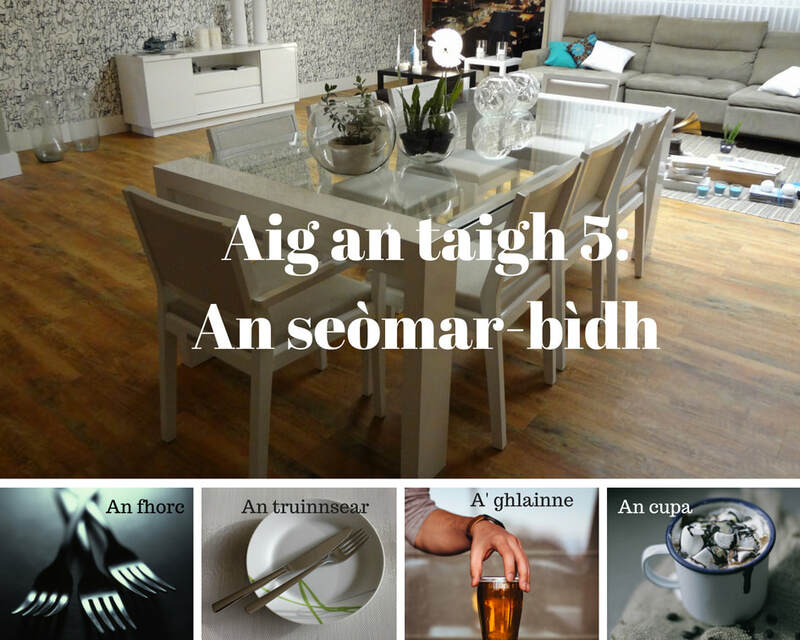 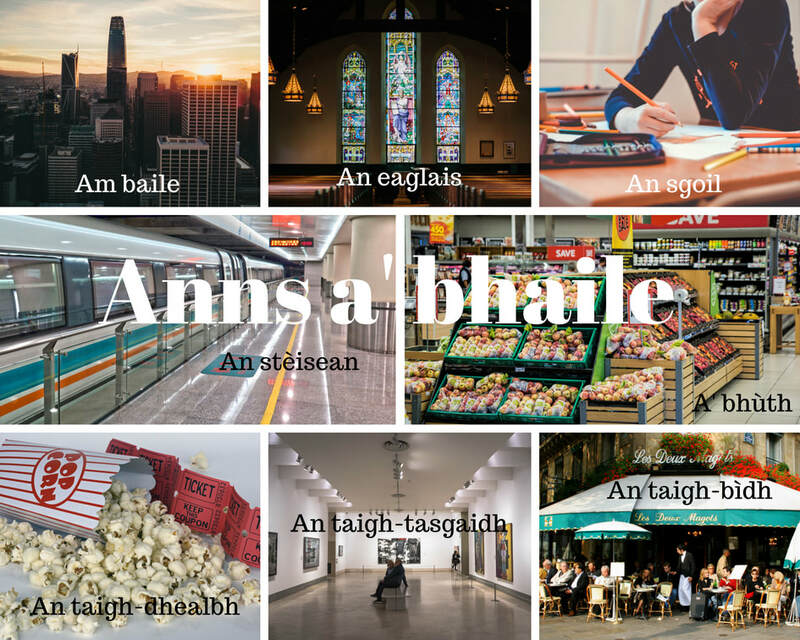 One of the best way to go from a Gaelic learner to a Gaelic speaker is to use Gaelic in your everyday life. 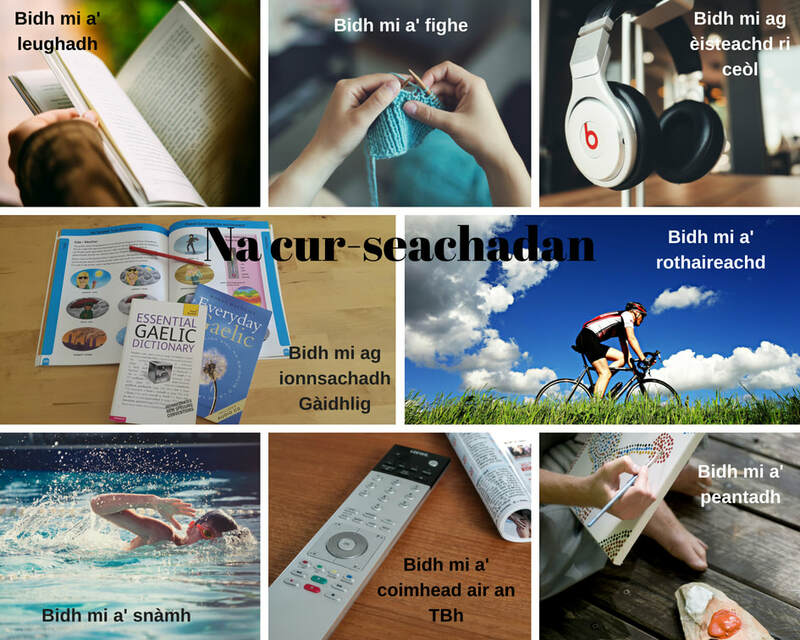 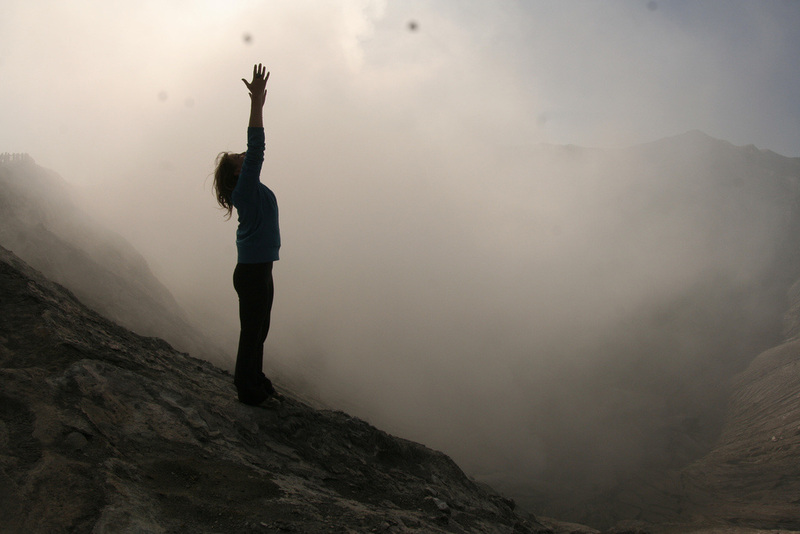 With yoga becoming very popular all over the world, it can be a great way to use Gaelic as well as being good for your health. 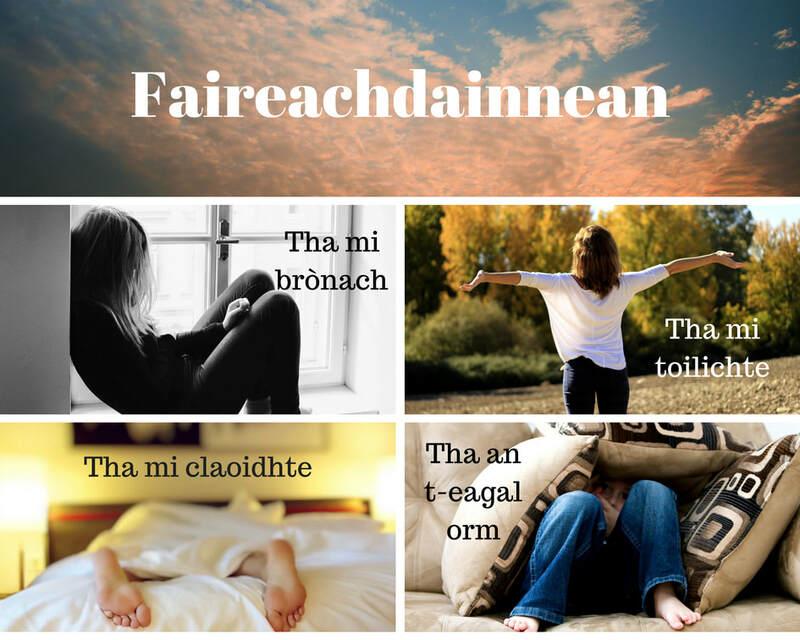 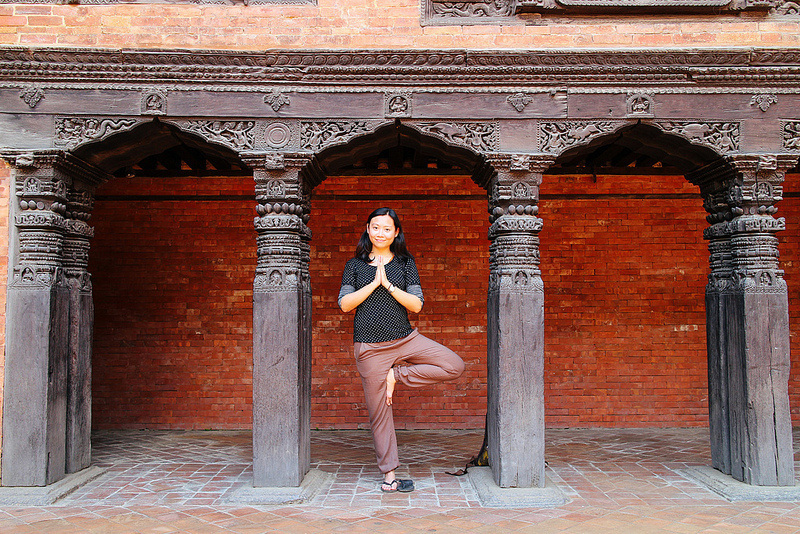 Here are Gaelic names for 5 easy yoga poses.